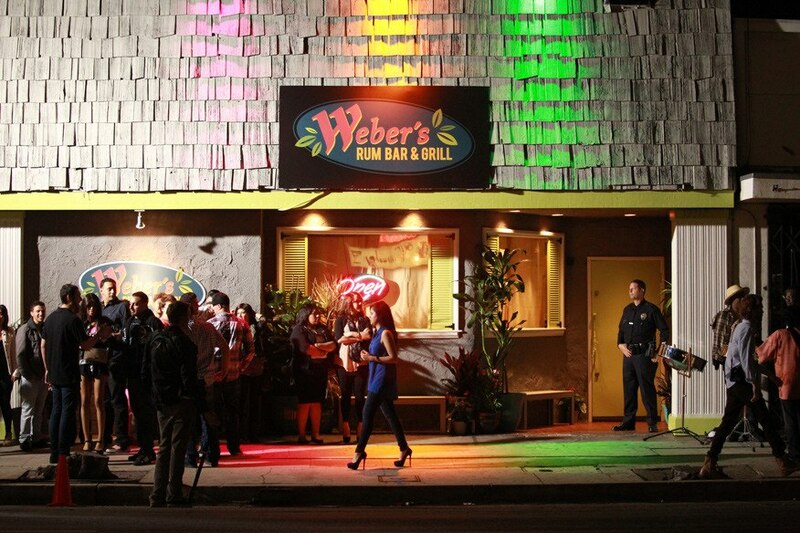 Weber's Place in Reseda, California appeared on Bar Rescue in September of 2012. During the Bar Rescue makeover, Jon Taffer and team slightly renamed the bar to Weber's Rum Bar & Grill. The owners decided to rename the bar to Weber's Sports Bar and Grill after Jon Taffer left. Weber's also brought back live music after Bar Rescue left..
"Sigh.....this place has tremendous potential. It has everything it needs to be successful: a stage and sound system for local talent, a large bar, plenty of crowd space, plenty of parking space, and name recognition. Unfortunately, gross mismanagement and downright apathy on behalf of the owners are its demise." "Anything upgraded from their episode in Bar Rescue has vanished. It's a dirty little punk dive and not the good kind. The bartenders didn't even know how to make a hurricane." "Weber's inability to serve most of their menu and the gross discourtesy shown to the headlining band (and others bands) is the cause for the poor rating." "MR. OWNER! Read these reviews about your poor customer service and hire some servers who know what they are doing! If you don't, you'll lose a really great opportunity to make money. These poor customer service reviews are killing you!" "I wanted to check out this place after I saw it on Bar Rescue and I can see why it was on there!!!!! We walked in and it had a great look but HORRIBLE SERVICE!!!! " Weber's Sports Bar and Grill closed in the middle of 2013, so not too long after they appeared on Bar Rescue. Their Facebook Page is still up, but they obviously have not posted since they closed. The Bar Rescue Updates Page has Weber's listed as 'Closed'.